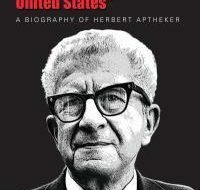 Murrell paints a vivid, detailed picture of Aptheker's political life and for this he should be commended. Marlon rides again: Hey Brando! 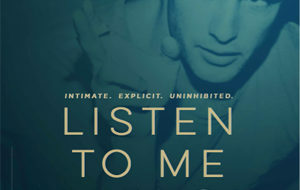 Stevan Riley's great new documentary "Listen to Me Marlon" is a must-see for viewers interested in film/theater history, the art of acting, celebrity activism, and Brando the man and artist. 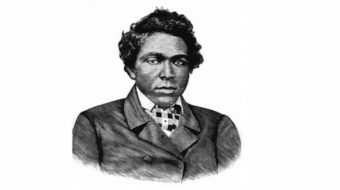 Abraham Galloway, an African-American bricklayer by trade, became a leader of the abolition cause and built a network of freedom fighters deep in the Slave South. 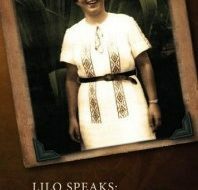 "In 1945, Germany and Japan surrendered and World War II ended ... Our stories must be heard and remembered." 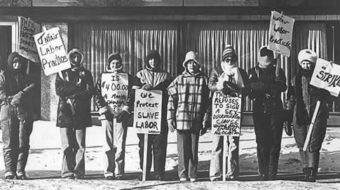 They never got what they wanted, but more than 30 years later people still remember them, and their goals and their impact still resonate.